Thank you for your interest in Redeemer Downtown! At its heart, a church is a community that worships and serves God together. Together we are building a community in which people can explore the big questions of life and Christianity’s answers, work together for a thriving city, and serve those in need in the neighborhoods in which we live. 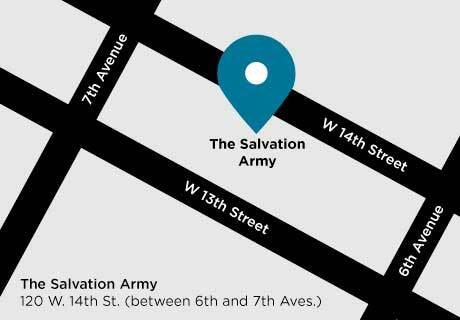 As part of a family of churches in the city, we are thrilled to be a worshipping congregation for the many of us who already live throughout the downtown area. It’s our hope that we will be a place for downtown people to experience the hospitality, peace and transforming presence of Jesus Christ. Thanks again for your interest and may God bless you richly. Get a glimpse of our community life. Seeking leaders for youth ministry in September!